Looking For The Best Air Conditioning Service Providers In The Hills District? We’re here when you need us, with direct access to our clients for a more direct and open communication. After installation, we are always on-call for maintenance concerns to make sure you are completely satisfied with your air con unit. Our technicians are highly trained in all aspects of HVAC and all brands of air conditioning, which marks the true brand of Apex excellence. We offer a wide variety of brands and options, tailored to your unique requirements and budget. Blessed with breath-taking views of nature combined with the picture of modern Australia, the Hills District attributes its name to its relatively high elevation above sea level. Many tourist attractions grace the beautiful lands of the Hills Shire, and it has also become a centre for a wide variety of industries and businesses. Here you can also some of Sydney’s best cafes and restaurants, shopping centres, hotels, and office buildings. In its 15 years of uncompromised service, Apex Airconditioning never fails to help local businesses and residents stay comfortable through the extreme Australian temperatures. Although the Hills District has a cooler temperature than other suburbs in Sydney, summertime still deems an air conditioning system for a comfortable workplace. Our expert team is available to help with any commercial air conditioning installation and maintenance service, with the brand of excellence and quality service that we’ve always had. The Apex Airconditioning team service all parts of the Hills District. Dedicated to keeping all parts of your commercial office building or retail store comfortable all year round, we offer turnkey solutions at the most competitive prices in the industry. This is why Apex is always on top of every Australian’s list. With a team of industry leaders who listen, we keep our solutions personalised and specialised for your very needs. Whether it’s an installation of a new unit, an emergency fix you have to make, or an upgrade to make air conditioning more environment-friendly, Apex has got that covered! 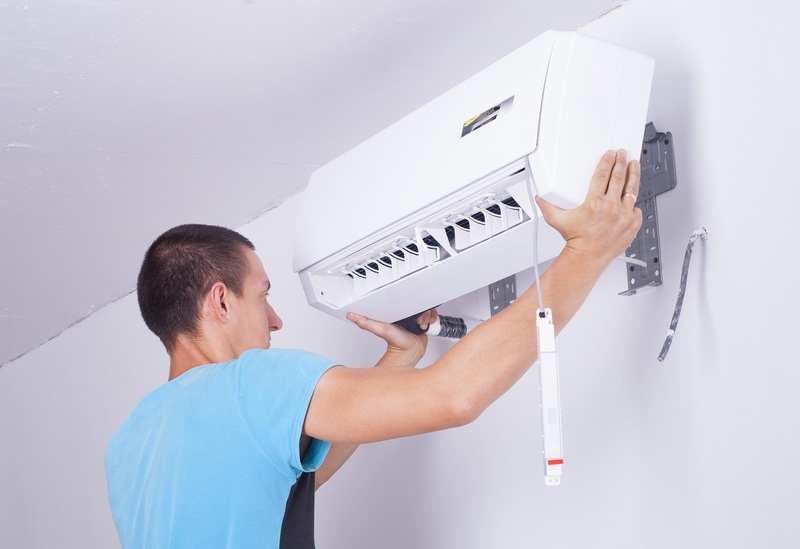 For a professional and reliable air conditioning installation or service in Sydney’s Hills District call, 02 9559 6108. In the past, air conditioning units have been blamed for leaving carbon footprints on the environment. Modern technology has paved way for airconditioning innovations wherein more eco-friendly options are available. As energy saving and “green machines” go higher in demand, the Apex team keeps up with the latest service options on-hand. In the effort to make their offices “green,” many business establishments cut off on paper usage and embrace more renewable energy. To complete this advocacy, Apex offers a green option for offices wherein we help you choose the proper environment-friendly units without sacrificing comfort and productivity of the workplace. and can assess your current situation to see how we can help you turn green, fitted to the budget you have. Be it a complete overhaul or a minor fix in your HVAC system, our team will be able to assess and optimise your space to bring you comfort like no other. Need a quote for your office air conditioning? Urgent assistance for air conditioning problems? Apex Airconditioning will be there for you right away! We guarantee 100% customer satisfaction with each job we attend. Wherever you are in Sydney, we can provide a suitable product or service for you, starting from a free assessment at a pre-set time that’s most convenient for you! Book a Free Initial Assessment Now!